After completing The End of Refuge, I was hooked on writing and couldn't stop. I was perusing r/WritingPrompts one day and found a post which inspired my next project. 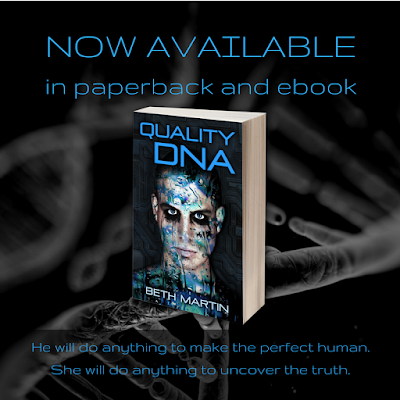 In the not too distant future, every person born has their DNA added to a global database. Nine months after a one night stand, your child is born—and the father's DNA doesn't match anything on file. I loved the idea of a ‘Global DNA Database’ and wanted to expand on that. I started building a future setting with strict laws on procreation, then I developed characters to live in that world. Fertility is a huge part of being a woman, and Quality DNA follows three women with radically different views on maternity. Annette is single, but won't let her relationship status get in the way of becoming a mother. Jamie resents her wife, viewing her as more of an obstacle than a partner. Irene thought she had accepted her infertility a long time ago, but recent events dredge up old feelings. Probably my favorite part of crafting Quality DNA was fleshing out the antagonist and his motivation. 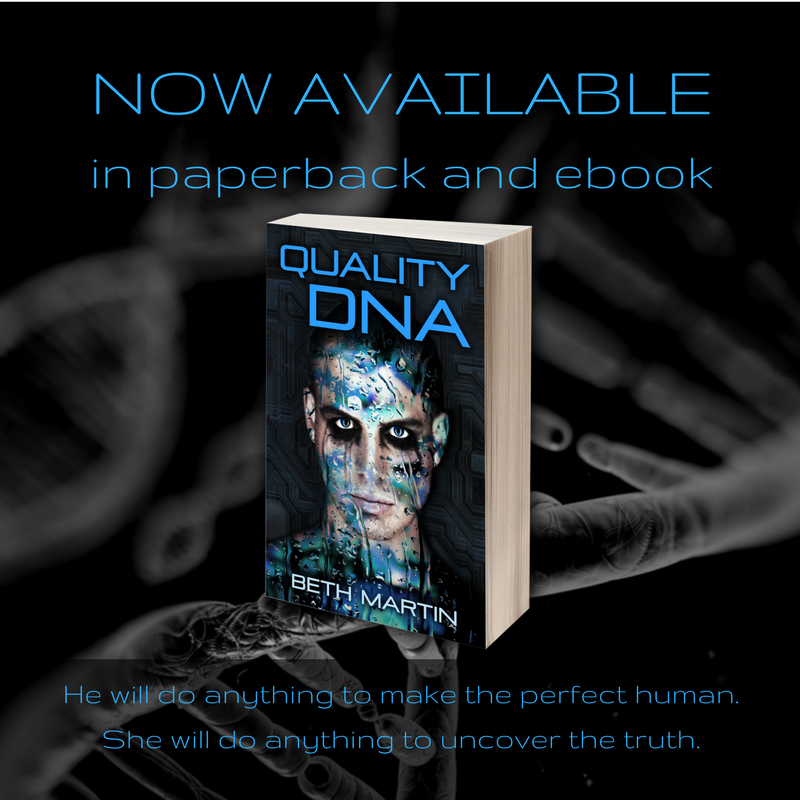 I hope everyone loves reading Quality DNA just as much as I enjoyed working on it! For a limited time—October 11-17th—the Kindle version is on sale for only 99¢. It's also available in hardcover and paperback, or you can purchase a signed copy from my store. Thank you to everyone who has been so supportive of me and my writing. You're the ones who have made my dream of becoming a successful author come true. If you haven't already, make sure to sign up for my newsletter to keep up to date on my writing.